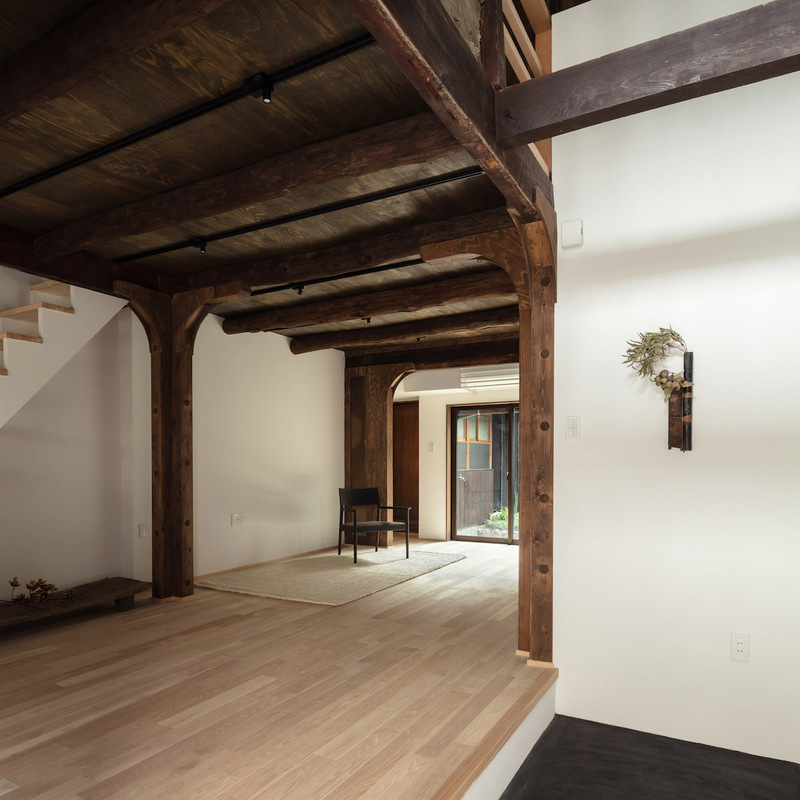 This is a historic western-style house located in Tokyo’s Shinagawa ward. The exact age of the house is unknown, although it appears to date from the early Showa period (around the 1930s). This is a traditional Japanese house located in the historic Yanaka district in Tokyo’s Taito ward. The two-stores wood-framed out was possibly built around 1932. In August 1992 it was renovated. 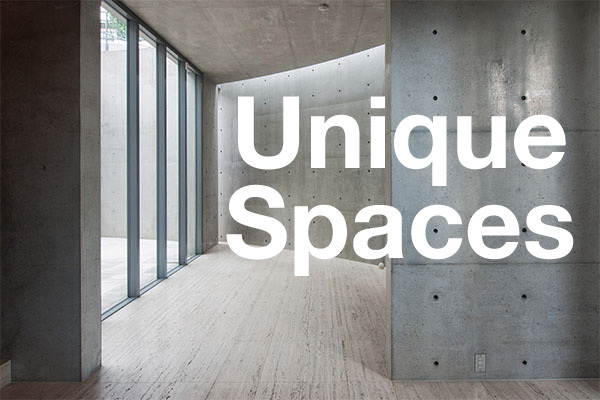 The total floor area is 104.13 sqm (1,120 sq.ft), with the ground floor having a size of 66.94 sqm (720 sq.ft) and the second floor sized at 37.19 sqm (400 sq.ft). 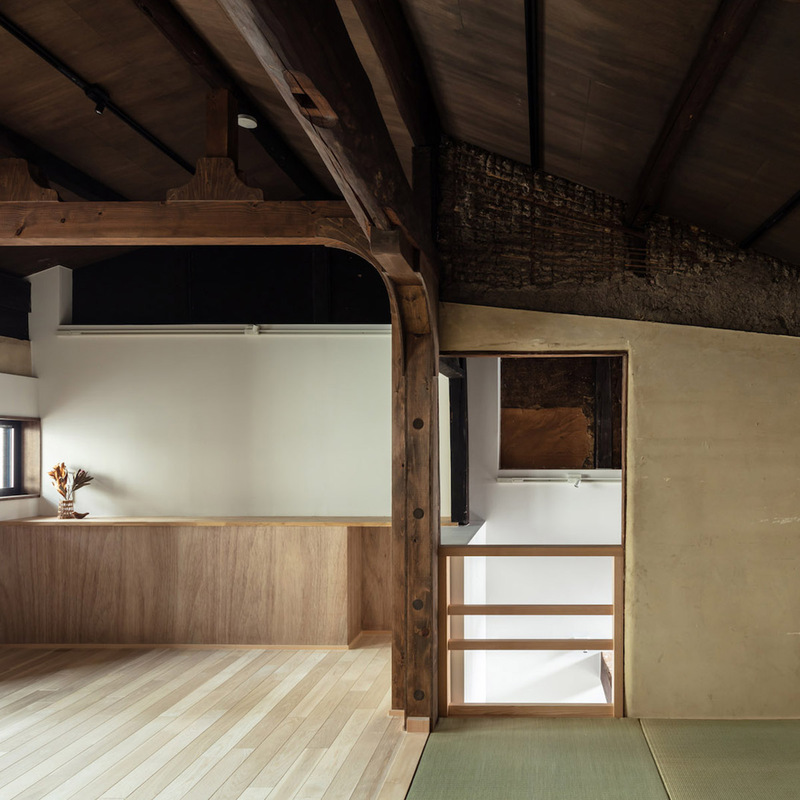 The ground floor has two tatami rooms for the living, both fronting onto an engawa-style veranda, a kitchen/dining room, bedroom and bathroom. The second floor has two tatami rooms, also fronting onto an engawa veranda. The rooms are south-facing to enjoy the sunny side of the house. Please be aware that there is no available parking space on the land and street parking is not permitted. 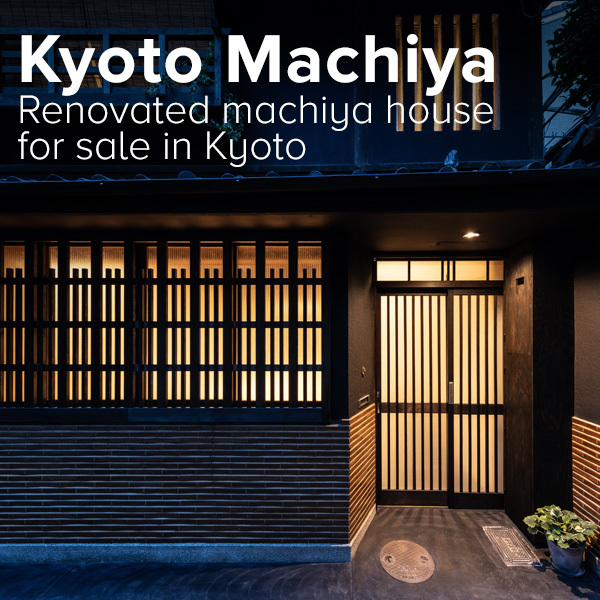 The house is just an 8 minute walk from Nippori Station on the JR Yamanote Line and an 8 minute walk from Sendagi Station on the Chiyoda Subway Line. From Sendagi Station you can get to Otemachi Station (near Tokyo Station) in just 8 minutes by train. The current registered land size is approximately 101.95 sqm (1,097 sq.ft), but if you were to build a new house on this site, the land must be shortened to widen the road. The usable land area would shrink to approximately 83.02 sqm (893 sq.ft) after the required setback. Depending on actual land surveys, the true land size may differ from the above registered sizes. The property is directly across the street from a cemetery which is visible from the second floor. Yanaka is a temple town – it has as many as 60 ~ 70 temples and their cemeteries. 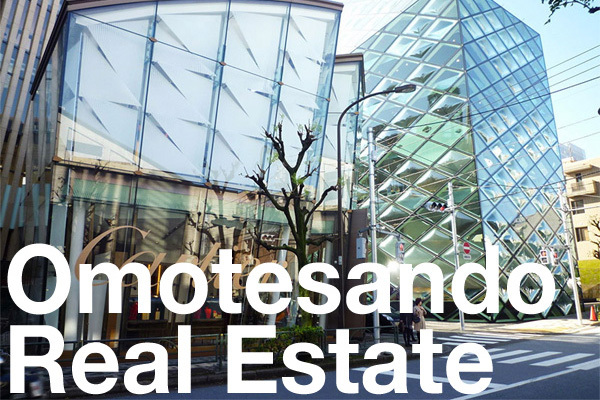 The neighborhood is rich in history and offers a glimpse into the more traditional Japanese streetscapes that are becoming more and more difficult to find in an urban center like Tokyo. Today you will find several of the old surviving shophouses and homes have been converted into cafes and galleries. Yanaka is also known for its large feline population and has earned the nickname of Cat Town. Many shops and cafes are cat-themed, while cats may often be seen roaming the streets and parks. The area was once just forest until the Kaneji Temple was built here 1625. In the following years, many sub-temples were built around Kaneji. As the temples increased in number, so too did worshippers. Many shophouses sprung up to cater to the growing number of visitors. The neighborhood managed to escape from serious damage in the 1923 Great Kanto earthquake and the WWII air raids, but did suffer some damage in the Battle of Ueno that took place during the Boshin War in 1868. The one-day battle took place at the Tokugawa family’s Kaneji Temple. Over 300 of the fighters died in the battle and a thousand homes were burnt. 2.0m wide private road on west side.